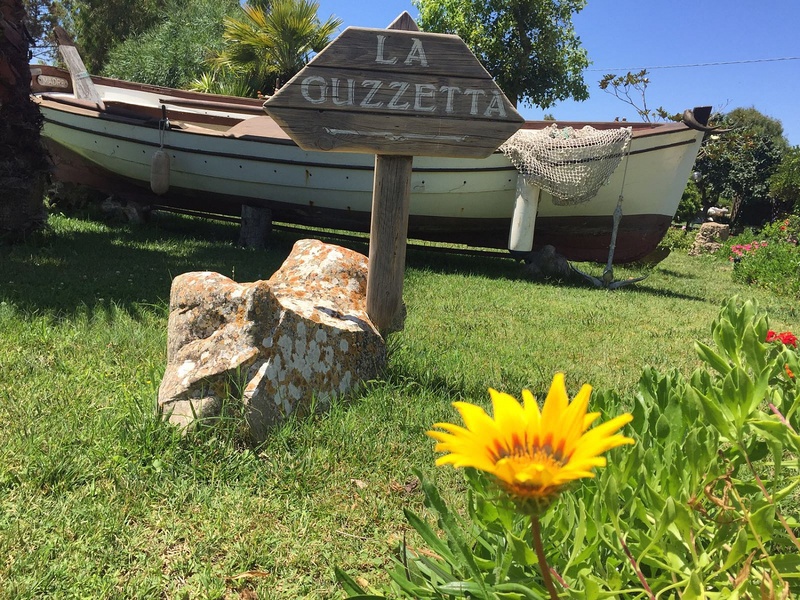 Fully immersed in Nature, very quiet location in the Sardinian countryside. Away from the busy roads and the tourists, but centrally located. 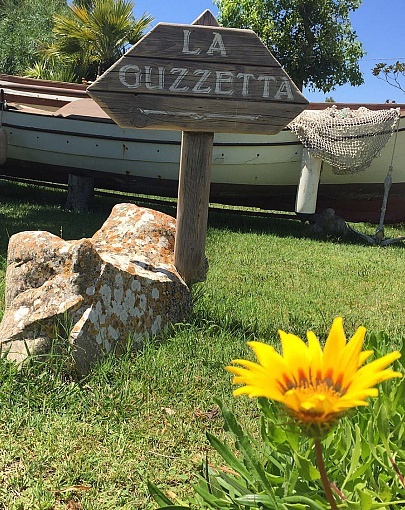 Chiglia is the central independent apartment in this lovely ranch called La Guzzetta. One double bedroom and one twin bedroom, one bathroom with the shower, fully equipped kitchenette open over the dining area and the living with sofas and the fireplace. Private covered and uncovered outside patios equipped with BBQ, table and chairs for al fresco dininng. Big gardens with lots of relaxing spots. Poppa is the head independent apartment. The house hosts a double bedroom and a triple bedroom with a double bed and a single bed. Fully equipped kitchen open on the living area and one bathroom with the shower. Private covered and uncovered patios equipped with BBQ, table and chairs for al fresco dininng.